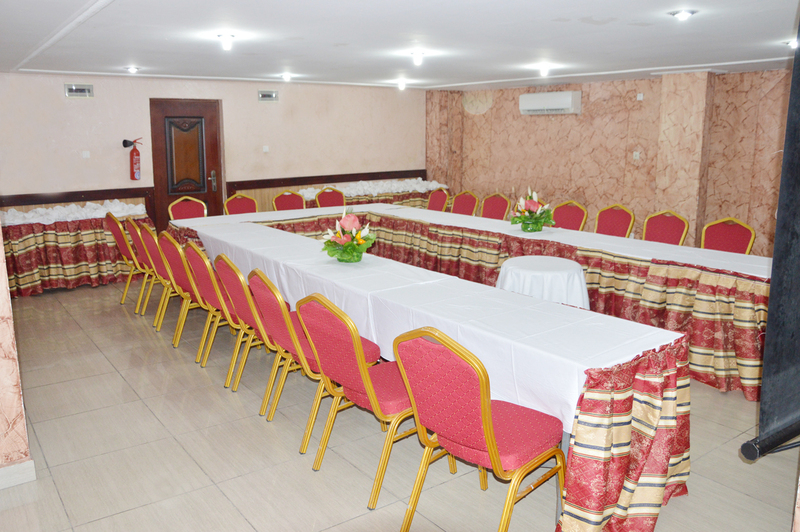 Whether it is for a meeting with a reduced committee of council, a conference, a congress, a convention, a seminar, a social event or a gala dine, the Hotel Valley of the Princes, because of its geographical position is the meeting place Ideal for your professional events in the city of Douala. 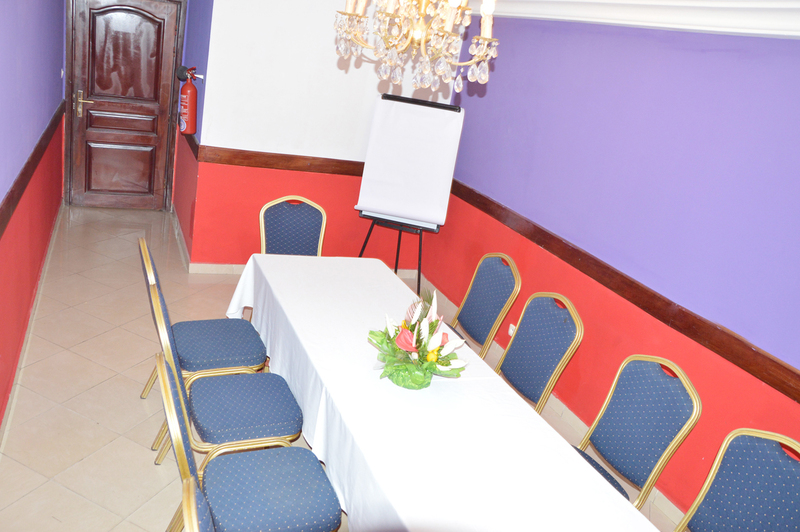 Our 6 meeting rooms and their flexible spaces can accommodate between 10 and 350 people. 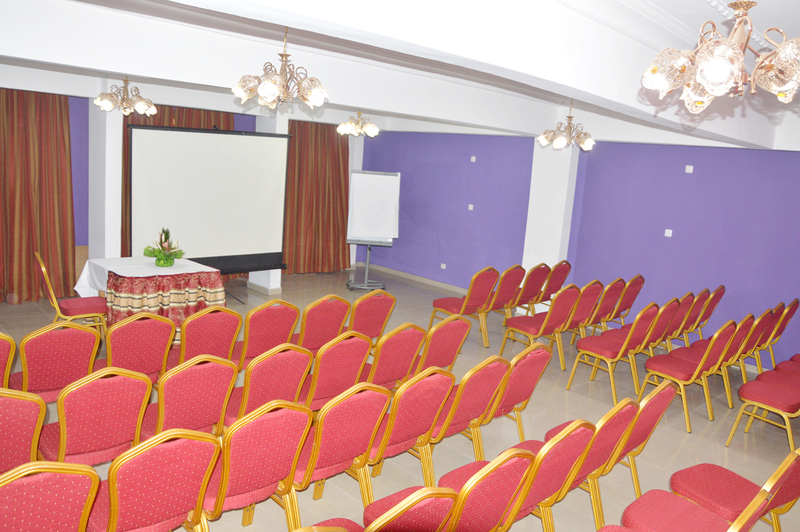 They provide solutions tailored to all your needs in terms of size and configuration features. 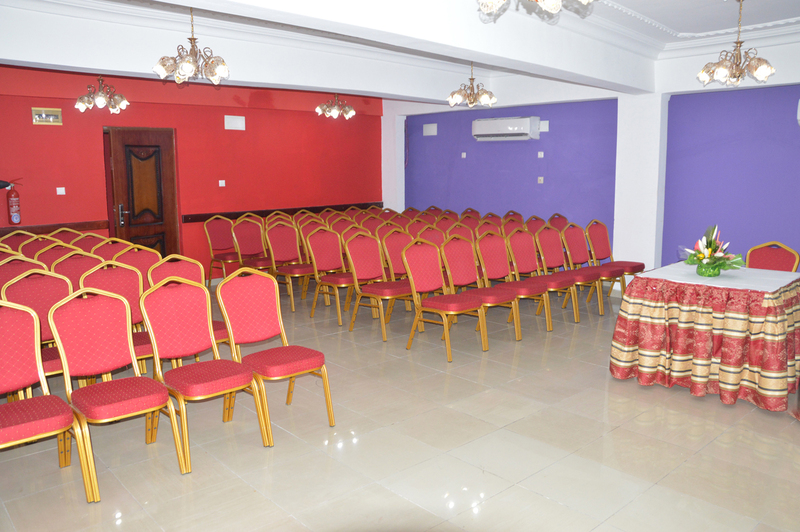 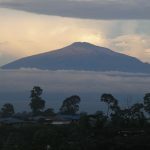 The rooms benefit from natural daylight and pleasant surroundings, they have wifi internet access, comfortable chairs, an air conditioning system and state-of-the-art audiovisual equipment. 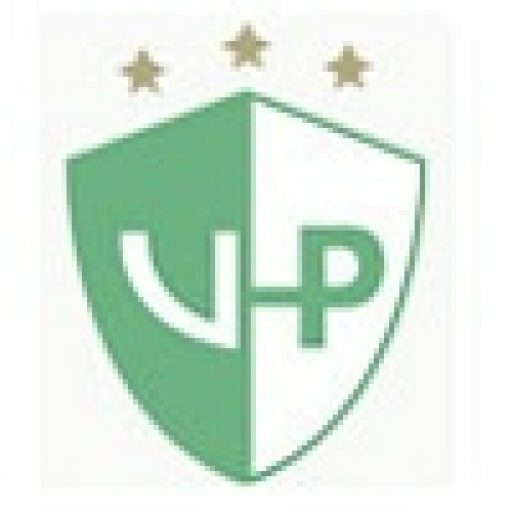 Our teams are agile to the requirements of the companies and will offer you the best solutions.